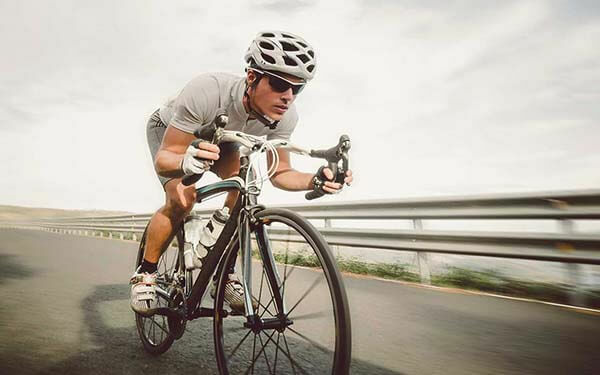 a nonprofit organization dedicated to promoting bicycling safety, education, and competition. 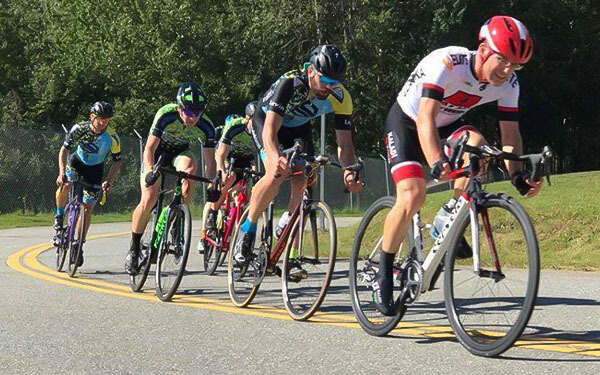 Originally founded in Anchorage in the 1970s as a road cycling club, the Arctic Bicycle Club now offers a Road Racing Division, a Mountain Racing Division, and a Cyclocross Racing Division that offer racing opportunities for all levels. ​To learn more about the entire Arctic Bicycle Club, visit www.arcticbikeclub.org. The Arctic Bike Club Race Division Calendar at Arctic Road lists racing events by date. 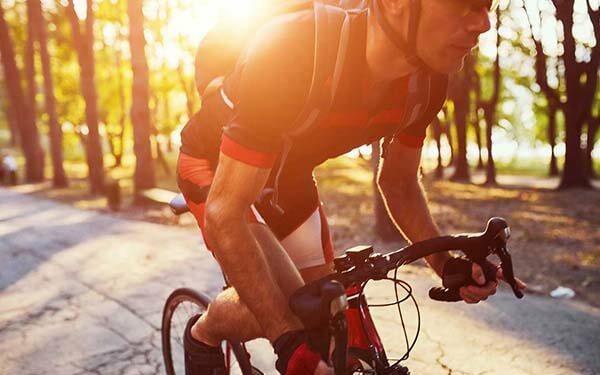 We advocate a bicycle friendly community through organized road cleanups, help maintaining off-road trails, hosting bicycle maintenance classes and sponsoring educational programs. The current 2018 course maps. Click here to see all maps available for PDF download. 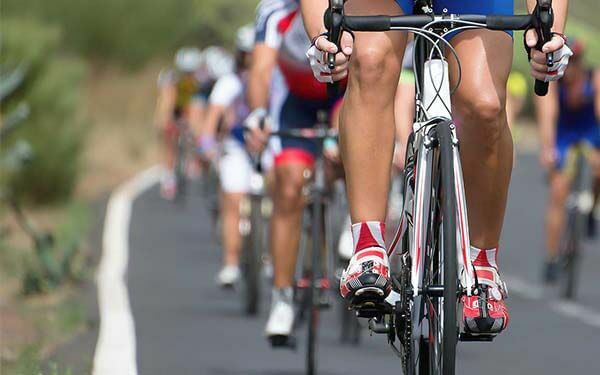 View the current list of upcoming races available for registration. 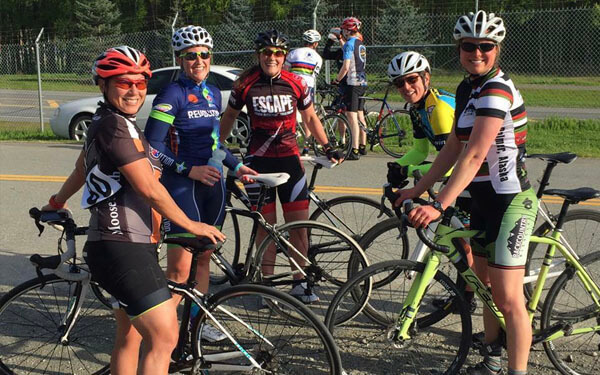 Originally founded in Anchorage in the 1970s as a road cycling club, the Arctic Bicycle Club now offers a Mountain Bike Racing Division, a Road Bike Racing Division, and Cyclocross Division which offers events for all levels. 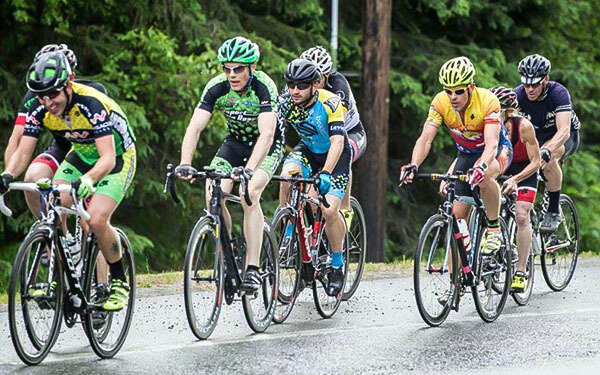 The Road Division hosts a full schedule of road racing events from April through September. 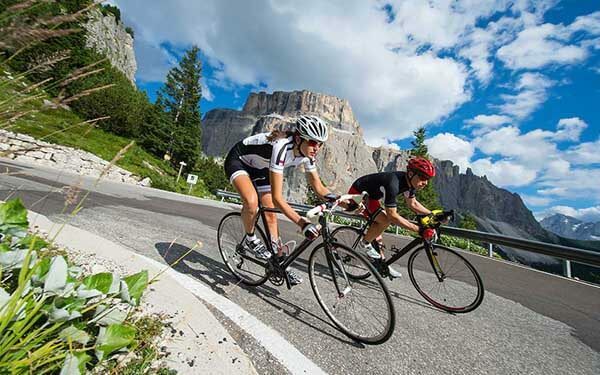 The Mountain Bike Division stages mountain bike races from May through September. The Cyclocross Division hosts a series of events in September and October. 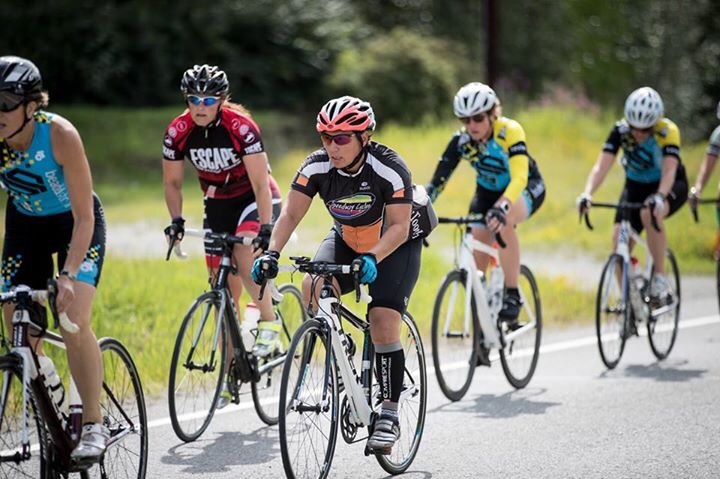 The Arctic Bicycle Club connects people to information and resources related to cycling, and promotes cycling as a family activity for a lifetime of enjoyment. 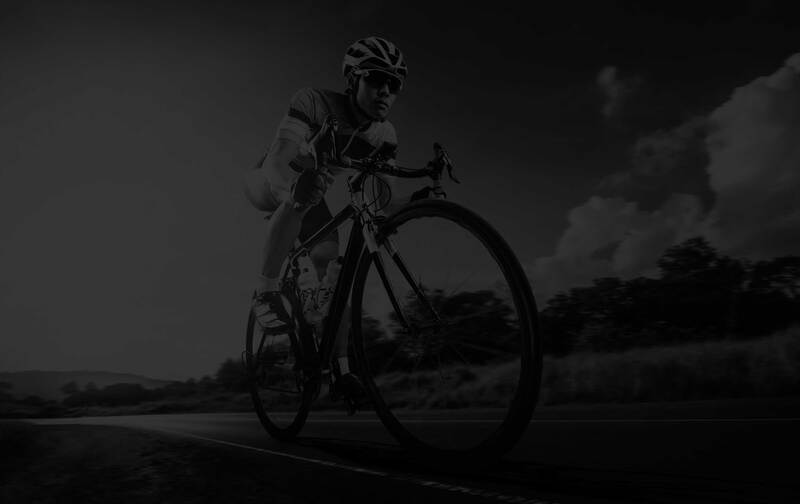 Each of the divisions, Road Racing, Mountain Racing, and Cyclocross Racing operate fairly independently and have their own website and webmaster. Please also visit their pages. Check the results from past races! Personal results are found on your profile. Register now to sign up for races and get involved in our community. View the list of upcoming races. Sign up while you still can! All course maps available to download as a PDF. Includes distance and elevation info.